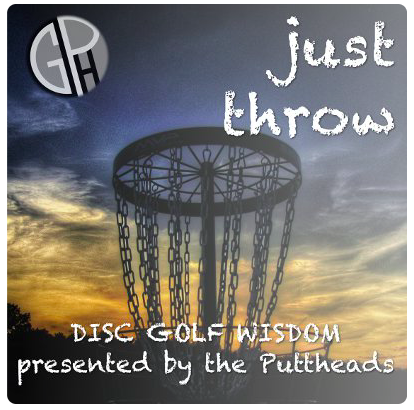 How did you find out about Zen & The Art Of Disc Golf? Why do you play disc golf? 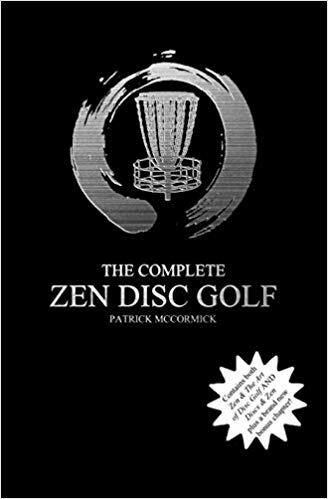 How has reading Zen & The Art of Disc Golf changed your outlook, game, life, etc. Upload your video to YouTube or email it to zendiscgolf@gmail.com. Title it “Zen & The Art Of Disc Golf – Review” or something of the like. Please if you use your phone hold in landscape not portrait. IE hold it sideways. Here is what you can to win! After the contest, I will decide which videos will be used in my YouTube commercial which may end up on various disc golf channels online.